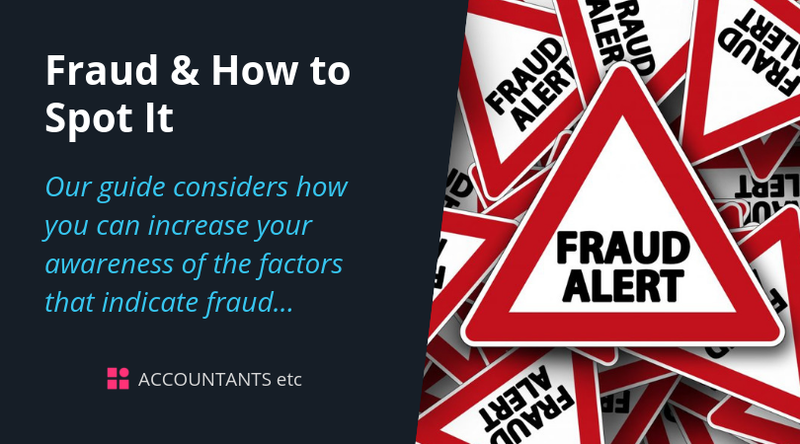 Whether you employ a small team or a significant workforce, this guide considers how you can increase your awareness of the factors that indicate fraud. 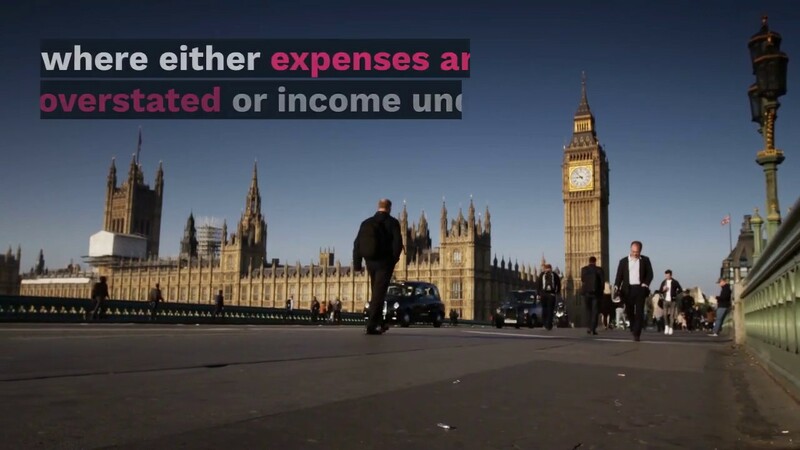 It is easy to think that fraud is something that ‘couldn’t or wouldn’t happen here’. However while large businesses have the resources to implement what they hope are effective systems of internal control to prevent fraud, smaller and medium-sized businesses often have to rely on a small team of people who they trust. No doubt you can think of a handful of key employees who you couldn’t imagine being without! On so many occasions employers have said “do you know he/she (the fraudster) was my most trusted employee". If you would like to discuss any of the issues raised in this factsheet please do contact us.